Lucas Herbert has a practice round before the Fiji International. TOURISM Fiji's slogan is "Where happiness finds you''. 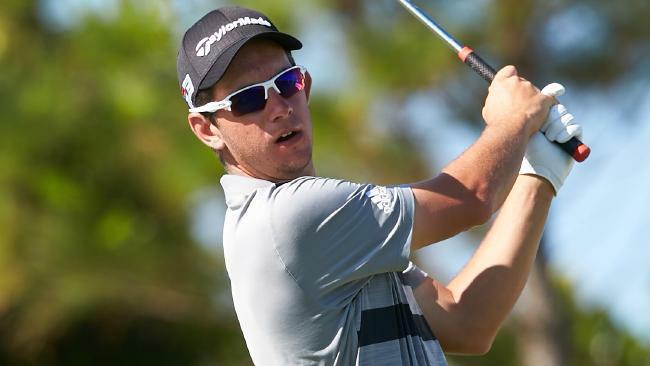 But the devastating news about the health of popular and inspiring Australian pro Jarrod Lyle greeted young gun Lucas Herbert on his way to the Fiji International, which gets under way on Thursday. Lyle, 36, is fighting cancer for a third time but has made the heartbreaking decision to stop treatment and go into palliative care. 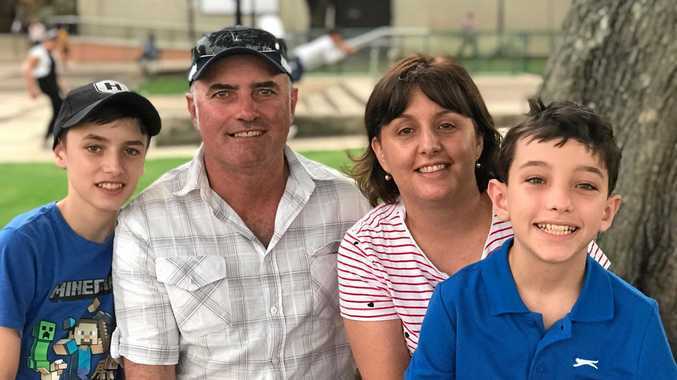 Tributes have flooded in from around the golfing world, and fellow Victorian Herbert joined the outpouring of emotion, saying he always believed the courageous Lyle would beat cancer. "Because he recovered from it twice, I sort of figured that he would just keep fighting it and keep fighting it until he would eventually get over it,'' Herbert said. "Sad news … Jarrod was sort of someone I looked up to growing up, for sure. Country kid. He actually moved to Commonwealth where I play as well, so pretty strong connections there. "My first Tier 1 event I played in Australia, the Australian Masters, I played with him the first two rounds and he's been really friendly with me sort of the whole time I've been coming through. "End of last year, the Aussie Open … he would come over and just hit some chip shots with me and we just chatted and talked about everything. And he was about to go in the hospital then and it seemed like he was going to go in for two weeks and he was back out again. "Sort of sad to think that that was kind of the start of all this. "I don't really know what we can do to make it feel any better or make it any different for him. I think as long as he knows that everyone out here is really thinking about him, everyone out here is pretty upset by the news this morning. Herbert will play with tournament drawcard Ernie Els in the first two rounds in Fiji. The 23-year-old Australian is carving out a handy campaign on the European Tour. 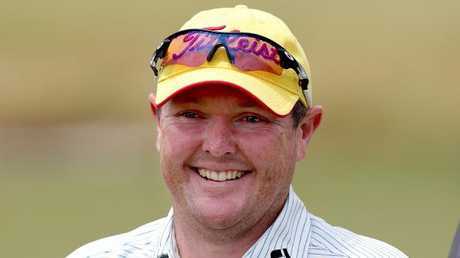 He played practice rounds with Tiger Woods and English star Justin Rose at the Open Championship at Carnoustie, where he finished in a tie for 51st. Ranked No.174 in the world after making the transition from a successful amateur career, Herbert finished in the top 30 at the European Open in Germany last week. 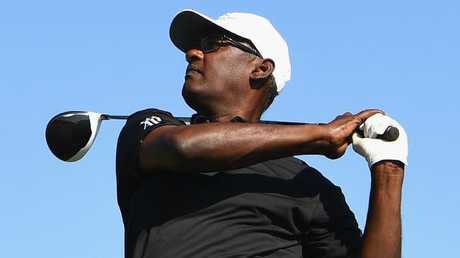 Meanwhile, co-tournament headliner, hometown hero and Natadola Bay redesign architect Vijay Singh arrived at the Fiji International on Wednesday after playing in last week's Senior British Open. But the three-time major winner was missing one vital thing - his golf bag. "I had a long ways to come, but what a place to come," Singh said. "I wish I had my clubs, I'd be even better, but hopefully it gets here by tomorrow and I can actually use it. "I'm looking forward to it. Being around, seeing the changes that I made and it is coming on really well, everything I hear right now is all raves, so I'm all excited." Singh is also happy to see long-time friend and Presidents Cup International teammate Els in Fiji for the tournament. "Yeah, I've known him for a long, long time," Singh said. Course Record: 8-under 64 - Jazz Janewattananond (Round 4, 2017). Co-sanctioned by Australasian PGA Tour, European Tour and Asian Tour. Scott Hend - Nine-time winner on Asian Tour and two-time winner on the European Tour, Rio Olympian.